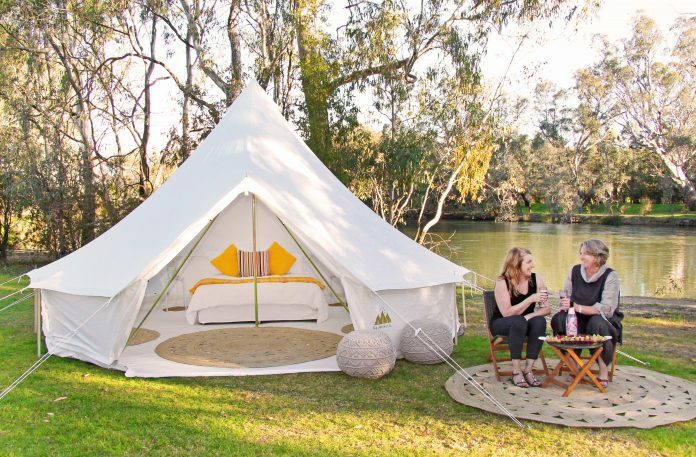 Glamping Co North East Victoria sets up in style. 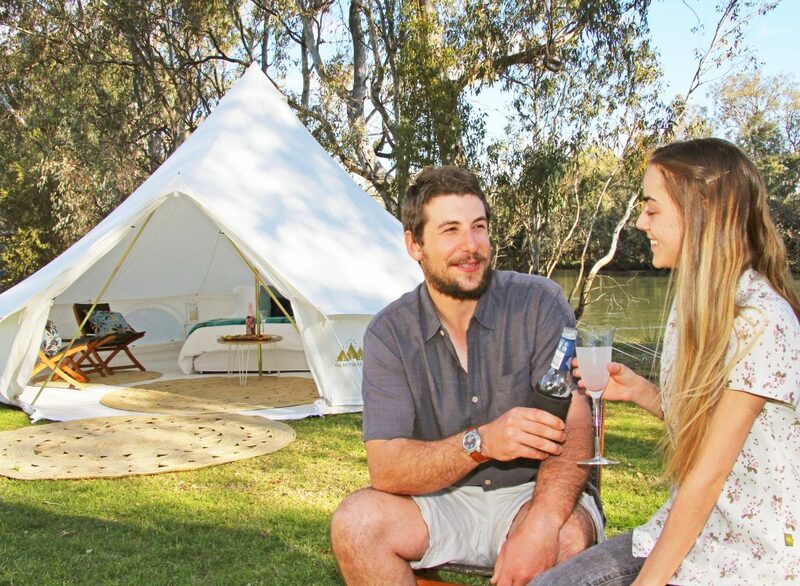 A new Border business is pitching-in to raise money for the Cancer Council by hosting a ‘Glamping Night In’ at Wodonga Turf Club next Friday, October 5th. Glamping Co North East Victoria is a supplier of luxury Bohemian tents for festivals, events and special occasions. 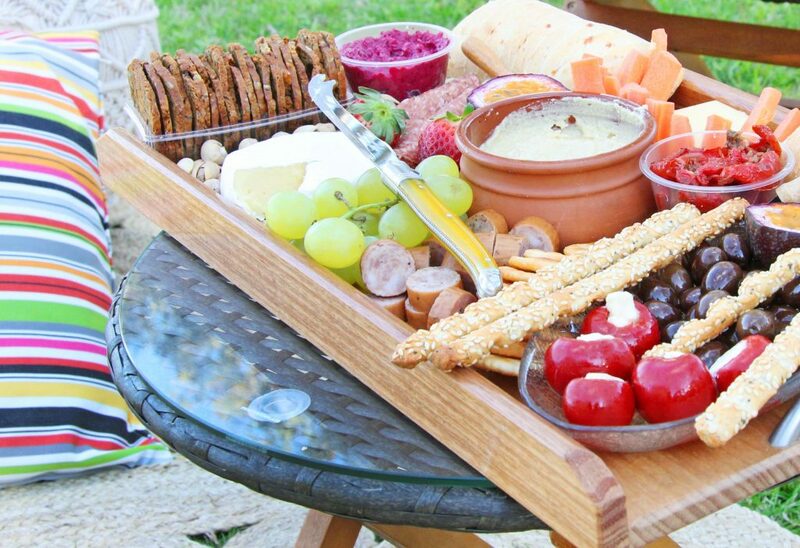 The concept is proving a big hit with outdoor-lovers who are not so keen on the compromises that come with traditional camping – including setting-up. 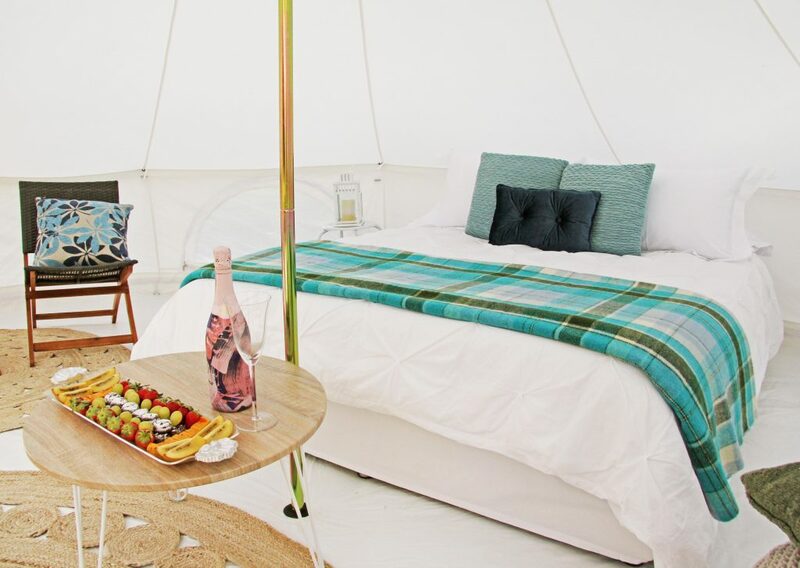 Women keen to participate in the “Glamping Night In’ are bound to swept up in style. The eco-friendly and off-grid ‘glamping’ tents feature a five-metre diameter living space, queen size bed, luxurious pillow-top mattress, hotel-quality linen and special touches like side tables, jute rugs and ottomans. Event organiser, Cheryl Tapanes, is calling on all women who want a night out together to gather a few friends and book-in for the special event, with local prosecco and gourmet grazing platters supplied, along with entertainment from popular live musical act, Paris and Co.
“It’s an all-out girls’ night where all the work is done for them, they just have to turn up, enjoy, then fall into bed,” said Cheryl said. 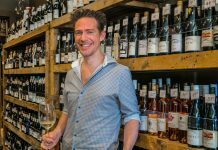 The idea to host an event as part of the Cancer Council’s annual ‘Girl’s Night In’ campaign for fundraising and support of uterine, ovarian and breast cancer combines Cheryl’s background in the health sector and strong advocacy for women’s health. 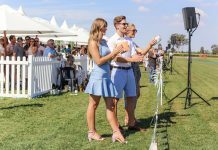 “It is something I’ve always supported,” Cheryl said, praising Wodonga Turf Club for coming on board as a sponsor for the fundraising event. “The venue where we’re holding it is great. It will be a fun night,” she said. The total cost per person for overnight stay, food and entertainment is $120 per person, with an evening-only option at $60.